In my earlier posts, I've talked about ways that you can adjust the brightness of your pictures. Even using Exposure Lock or Exposure Compensation, your pictures may turn out too light or too dark. Here are some possible causes and what you can do to prevent exposure problems in the future. One reason your photos may not be properly exposed is the new controls you've just been using. 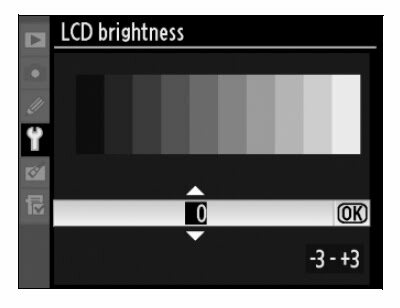 If you did not reset the Exposure Compensation marker back to zero after your last picture, your picture could be too light or too dark because the camera is still following your instructions! Check to be sure that exposure compensation is set to zero. Another cause of exposure problems is not having the camera set to the correct picture taking mode. Automatic exposure generally works fine for outside and indoor images. However, if you decided to experiment with some of your camera's Scene modes, the one you chose might not be a good match for your subject. Here in Montana people sometimes get washed out photos when they use the Snow scene setting. This generally happens because there is only a small patch of snow in the picture instead of the entire scene being a winter wonderland. It's a good idea to take a photo in Automatic mode as well as the scene setting you think is best. That way, you have two chances for a satisfactory exposure. Besides automatic and scene settings, some digital cameras have "letter" exposure modes: P, S, Tv, A, Av, and M are common choices. If you have not learned how to use these more manual exposure modes, stick with automatic. All except P (Program) mode assume that you are going to tell the camera at least part of what it needs to know in order to properly expose the subject. If you don't know what to tell the camera, you could end up with an over or under exposed photo. Every camera has a light meter built-in to help achieve a good exposure. This meter can be adjusted to measure the light in different ways. In most situations, matrix or evaluative metering (or another overall light measurement setting) provides the best exposure results. If the metering method accidentally gets switched to spot or center-weighted metering, your picture could turn out too light or too dark. 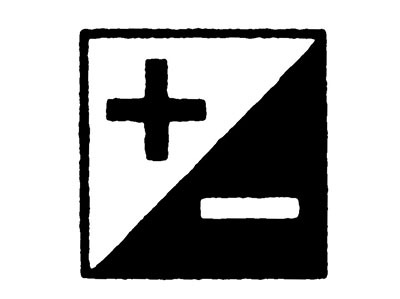 Each camera manufacturer uses different symbols for the metering choices. Check the camera manual for the symbol that indicates matrix, evaluative or another overall metering method and use that setting. If you are having exposure problems with your flash pictures, it's often because your subject isn't the right distance from the camera. If the subject is too close, the flash can wash it out. If the subject is too far away, the light from the flash may never reach it and the photo turns out dim. Subjects that are between 3 feet and 10 feet from the camera are exposed best when you are using the built-in flash. If your subject is the right distance from the camera and you are still having flash exposure problems, you may be able to change how much light the flash puts out. Look for a flash intensity or flash exposure compensation control. Changing the flash to a lower setting can prevent overexposure; changing the flash to a higher setting can prevent underexposure. 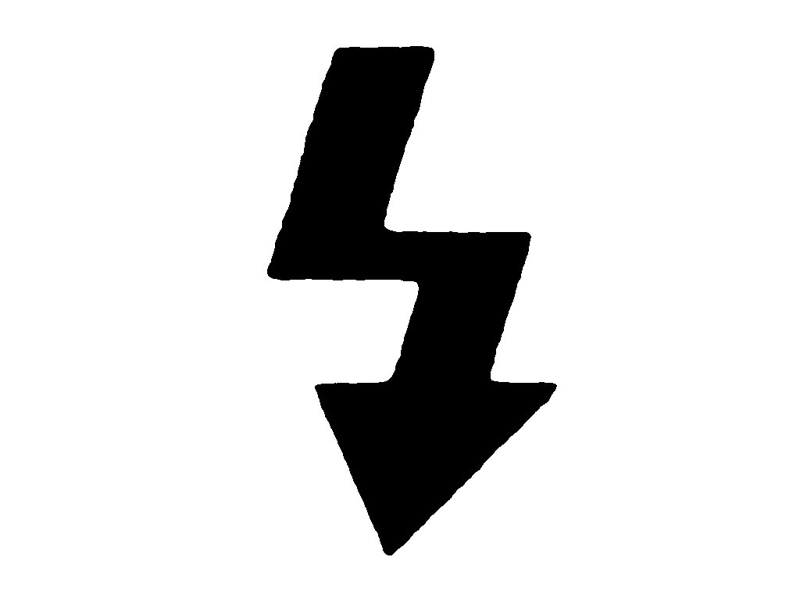 Use this control with caution. If you have trouble with outdoor photos being too bright or indoor photos being too dark, it could be the result of your camera's ISO or Sensitivity setting. Having the ISO set extremely high (such as 1600) for outdoor pictures in sunshine could wash out the subject. Having the ISO set too low (such as 80) for indoor pictures at night, especially if you are not using flash, can make your subjects inky black. Check the camera's ISO or Sensitivity control and return it to Auto ISO. If you don't have an Auto ISO choice, use a low ISO number for outdoor subjects in sunshine and a high ISO number for inside pictures at night without flash. You may have to experiment to find the best ISO choice for your situation. Sometimes your picture only looks over or under exposed when in fact it is just fine. The surrounding light can affect how light or dark your photos appear on the back of the camera. In bright sun, the screen may appear very dark. At night in the dark, photos on the screen may seem too bright. Review your pictures on your home computer screen or the screen at a photo lab kiosk before deciding that the exposure is wrong. 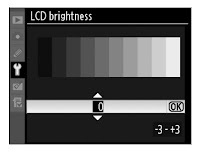 If the images look fine on a larger screen under average lighting conditions, check the LCD brightness setting. You might have the LCD screen brightness turned up too high, making your pictures look washed out. Or the opposite could be true: the LCD screen brightness is too low and your pictures look dark. 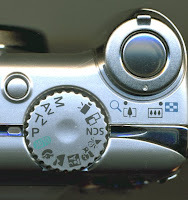 Consult your camera manual for the LCD screen adjustment and use a medium setting. Sometimes the reason the exposure is not what you want comes from what you have included in the picture. Often indoor photos made during the day turn out too dark. This can happen when you include a window with bright light streaming in from outside. This light fools the camera into believing the scene is brighter than it actually is, and the camera makes the exposure for the rest of the room too dark. If you shoot from a different direction or eliminate the window from the scene, the camera will be able to make a better exposure of the room and its contents. A similar situation occurs outside at sunset or sunrise. If you include the sun itself in the photo, its bright light can cause the camera to underexpose the whole scene and make everything too dark. Once again the solution is to point the camera to the side so the sun is not in the picture. If you do want to include the sun, lock the exposure without the sun and then add the sun back into your composition. Learning how to get the best exposure in tricky lighting situations comes from experience. You can help yourself learn what went wrong with your exposures by studying your mistakes. All digital cameras come with software designed to display your pictures on a computer screen. In addition, these programs can show you detailed information about which camera settings were in effect when you made the photo. 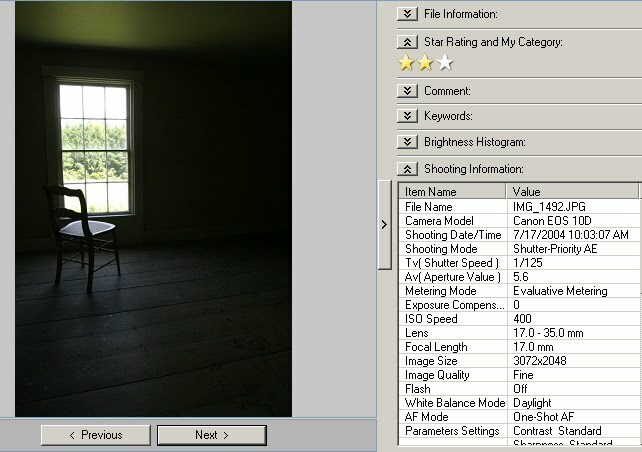 If you use this software to look at a picture that has an exposure problem, you may be able to find out which camera setting caused the problem and adjust it for future images.